Movie legend Albert Finney died at 82. Loved him as Poirot in Murder in the Orient Express. I can remember him as a player at the end of his career and also as the first African-American manager in the ML. Inner-circle as a player, he unfortunately didn't stand out like he should have due to Mays, Mantle, and Aaron playing at the same time. I was just watching him on TCM this morning (Tom Jones)! Damn! Maybe not his best performance, but my favorite of his is as ol' Ebeneezer in Scrooge. Oh no! I loved Albert Finney! He did so many great movies! I liked his version of Scrooge and Hercule Poirot in "Murder on the Orient Express" too. I wasn't there that day but I know I saw him on the local TV broadcast from Arlington Racetrack. He loved to go watch horse races and I think he was there for the Arlington Million. His dad was a bookmaker, which are legal in the UK. Agreed. Not the best Ebenezer or acting by Albert, but I did enjoy him as Scrooge (plus he had the only musical version, and the songs were really good!). Also really enjoyed his performance in Erin Brockovich. I loved him in that underrated gem called "Big Fish." And I've seen him in many films by this point already. 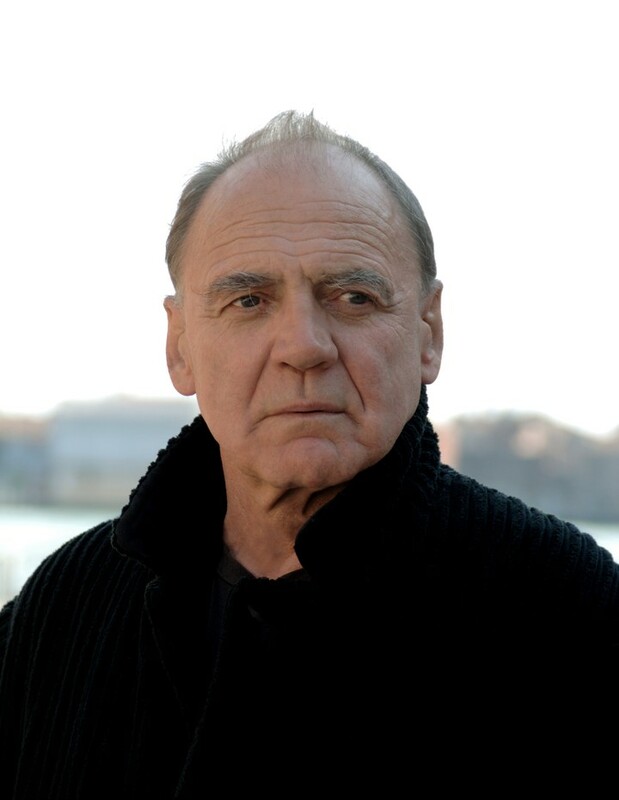 Swiss actor Bruno Ganz passed earlier today at the age of 77. He had a long and successful career, working with directors like Wim Wenders, Werner Herzog, Wolfgang Petersen, Jonathan Demme, Francis Ford Coppola, Ridley Scott, and Lars von Trier. His most iconic role was when he played Adolf Hitler in 2004's "Downfall (Der Untergang)". Originally Posted by Kai "the spy"
How long before there's a Downfall 'Hitler Reacts To Bruno Ganz's death' video? Lee Radziwell, younger sister of Jacqueline Kennedy Onassis (and the sister-in-law to JFK) has died. Lee Radziwill, the fashionable socialite and sister of Jackie Kennedy Onassis, has died at age 85, according to media reports. TMZ and WWD report that Radziwill died at her New York City home Friday. Her cause of death is unknown. Radziwill was born Caroline Lee Bouvier in 1933 to stockbroker John Vernou Bouvier III and socialite Janet Norton Lee. She wa the younger sister of former first lady Jackie and sister-in-law of President John F. Kennedy. Her daughter-in-law, Carole Radziwill, appeared on several seasons of "The Real Housewives of New York." Radziwill briefly worked as an actress, starring in the film "Laura," before becoming an interior designer and a public relations executive for Italian fashion house, Giorgio Armani. I suspect that’s probably being prepped even as we speak. The internet doesn't disappoiint. There's already like three.